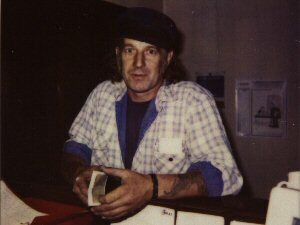 Robert Walker (Bobby) worked with Ayr County Council as an apprentice electrician, and then worked with his older brother Billy in his refrigeration company for a few years. 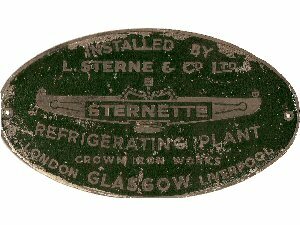 When Billy emigrated to America, Bobby went on to work with L.Sterne & Company. 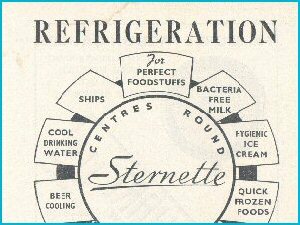 They were a nationwide commercial/industrial refrigeration company based in Glasgow and Bobby gained extensive experience in all types of refrigeration work. 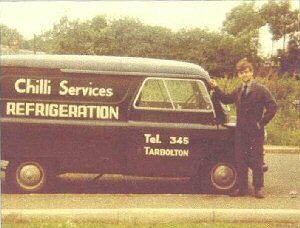 However, in 1966 when L Sterne was taken over by Prestcold Refrigeration, Bobby decided to start up his own company, which he called Chilli Services. Bobby, as the refrigeration engineer, and his wife Jan as the Secretary. 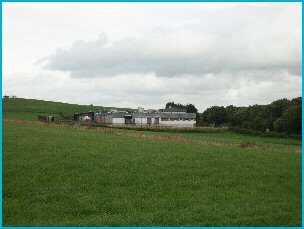 Bobby worked out of a rented lock-up in Tarbolton, Ayrshire, while Jan answered the phone and dealt with the paper work from the family home at 2 Springfield Road, Tarbolton. 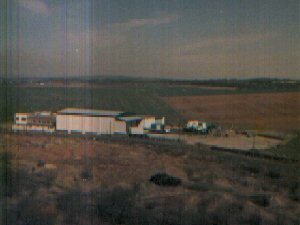 (See old photo’s below, of first van and headed paper) Bobby started by repairing farm bulk tanks and café ice-cream machines and freezers, which led on to working in slaughter houses, food factories, dairies and creameries, this type of work enabled him to utilise his commercial/industrial skills learned at L. Sterne. With Jan and Bobby working as a team, they built up a good customer base, through hard work and long hours. 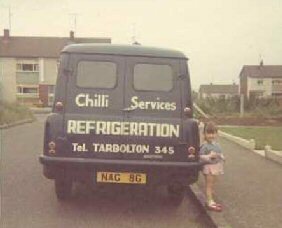 In 1975 they were advised by their accountant to become a limited company, which they called Chilli Refrigeration Ltd.
Chilli was built on good foundations based on giving excellent customer service, very rarely saying no to customers many varied requests, and keeping good finances in order. Bobby retired in 2008, allowing his son Robert J Walker (Robby) to step in and take control, although Bobby is always on hand for advice. Robby started working alongside his father as a boy during weekends and school holidays. 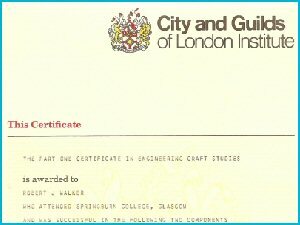 When he left school he started as an Apprentice Refrigeration Engineer. 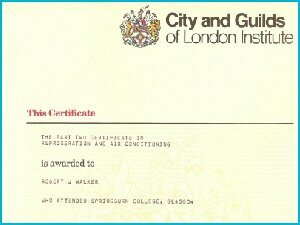 He attended Springburn College in Glasgow gaining his City & Guilds Part 2 & 3 Refrigeration and Air Conditioning. 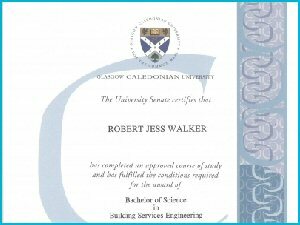 At 24, he studied for a National Certificate in refrigeration at Grimsby College of Technology then he further studied at Herriott Watt University in Edinburgh and Glasgow Caledonian University, where he gained his Building Services Engineering degree (see certificates). 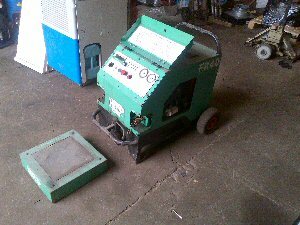 Later on in his career he gained Ammonia Handling, many Gas Safe qualifications and most recently F-Gas. 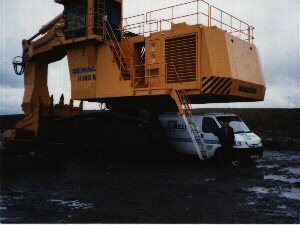 Repairing air-con on large crane Our first refrigerant recovery machine 25 years ago Sandyford Foods dated 1979. 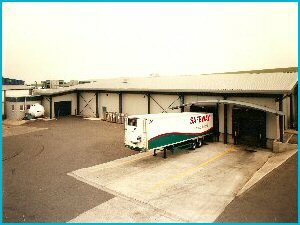 At that time the largest cold store in Scotland. 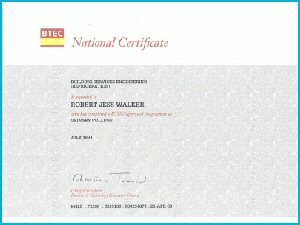 Robert Walker built Chilli through recommendation and reputation for quality workmanship and dedication. Chilli has a long standing reputation for being trustworthy, efficient, respectful and highly qualified/experienced workforce for handling even the most difficult jobs. 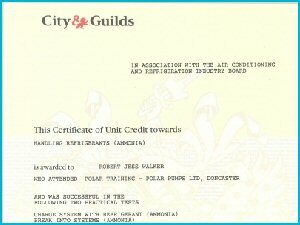 With Chilli on board, you can have peace of mind of having a first class professional company working on your behalf. Chilli is fully compliant with all building regulations etc., and all work is carried out with minimal disruption to the client in mind. 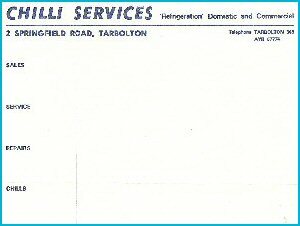 Chilli Services is an independent industrial heating and cooling engineering company. We provide the highest industry standards in the commercial refrigeration, heating and air conditioning industry. To achieve this we offer the same high level of service to all our customers at a local and national level. Chilli's Customer Service is second to none, we have the systems, processes and qualified engineers to ensure our customer needs are met daily. Customer satisfaction is Chilli's priority, which is why we retain many customers year on year and our reputation has led to the acquisition of many new customers. 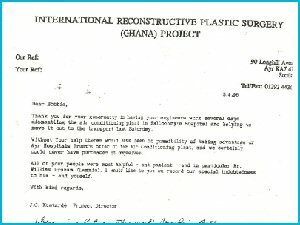 High quality service, reliability, trustworthy and value for money, is our customer ethos, which is evident by our many long standing customers. Key Strengths - Chilli is a well established, profitable family business, with a loyal customer base, retaining a high level of repeat business, particularly through a number of repeat customers, and have found if a customer tests out another business for the same service provision, they return to Chilli within a short period. Chilli Services is based in East Ayrshire and we consider ourselves to have the most qualified and experienced workforce in our field. 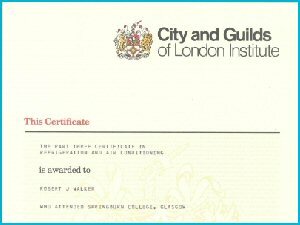 Many of our employees have more than 10 years service with Chilli which we believe is an indicator of our staff loyalty and their willingness to be part of a dynamic organisation. We have achieved and kept a reputation, second to none, by serving the business community in this competitive industry. Chilli Services have received the necessary specialist training and are accredited installers for Worcester Bosch products. Chilli Services is determined to meet and, where possible, exceed industry standards. We achieve this by reviewing, evaluating and confirming our working practices and quality standards against those set by all the relevant accreditation bodies and agencies. Some of these agencies are shown below and you can visit their websites by clicking their logo. 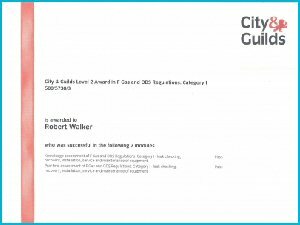 Our customers can relax in the knowledge that we are complying with all the statutory regulations in protecting the environment, caring for the health and safety of our employees and sites and enhancing the communities we serve. 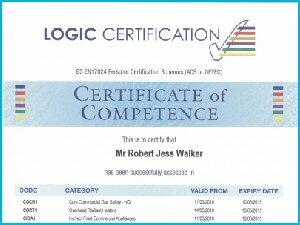 Chilli Services are F-Gas accredited which is overseen by REFCOM to ensure we are meeting all current legislation as directed by H. M. Government. Chilli services are one of the accredited suppliers to the global procurement management group, Achilles and have undergone the strictest compliance procedures to ensure the highest levels of competence and reliability.